Iranian nuclear program have been a hot topic in the international strategic community. Not only Israel and GCC states but also United States has been showing their concerns on the issue. Their apprehensions were not only Iran specific but was against all new nuclear weapons acquisition efforts. Besides dangers of nuclear weapon usage by Iran or any other militant organization like of Hezbollah, the real case of concern of the Western strategic community, according to the literature, was the fear that the acquisition of nuclear weapons by Iran could set forth a domino effect which would result in the arms race in the region and would be detrimental for nuclear non-proliferation efforts. Members of Gulf Cooperation Council (GCC) like Saudi Arabia, Kuwait, Bahrain, Qatar, Egypt, UAE, Jordan and Oman were of the concern that the nuclear Iran would power balance in the region and due to Shiita-Sunni rift may lead to nuclear arms race in the region owing to their different ideologies and interests. According to them, nuclear Iran would enable her to blackmail aggressively and hence would destabilize the region. The advent of nuclear weapons has not only brought a shift in the strategic thinking but has also aspired the mankind. This is why nuclear proliferation is referred as the single foremost threat facing the world today owing to the scare and charm of nuclear weapons. Nuclear optimists, on the one hand, are of the view that nuclear weapons are essential strategic stability between two hostile nations. Such hostility could be the result of historical events, different ideologies and uneven geo-political interests. However, on the opposite, nuclear pessimists totally question the efficacy of nuclear weapons. According to them, nuclear weapons have made the world more vulnerable to destruction as well strategic environments. The nuclear pessimists argue that the risk of nuclear weapon usage will increase if more states acquire or possess them. 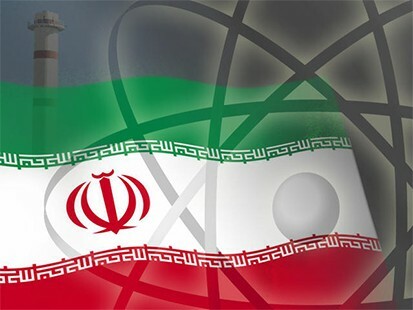 Therefore, owing to the perceived negative implications of nuclear Iran Western community imposed stringent economic sanctions to halt Iranian nuclear program. Some were of the opinion that international community should go for cohesive strategy by using military means to counter Iranian nuclear program, however, U.S went for diplomatic means. 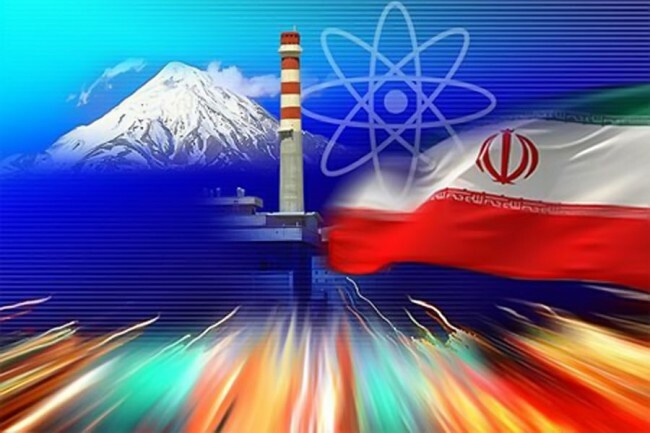 Resultantly, a Comprehensive Plan of Action Regarding the Islamic Republic of Iran’s Nuclear Program was agreed on June 2, 2015 between the P5+1, the European Union and Iran. The key parameters of the deal were about the limit on enrichment, number of centrifuges and no build up of new facilities for 15 years. However, a number of questions remained unanswered as can Iran cheat! 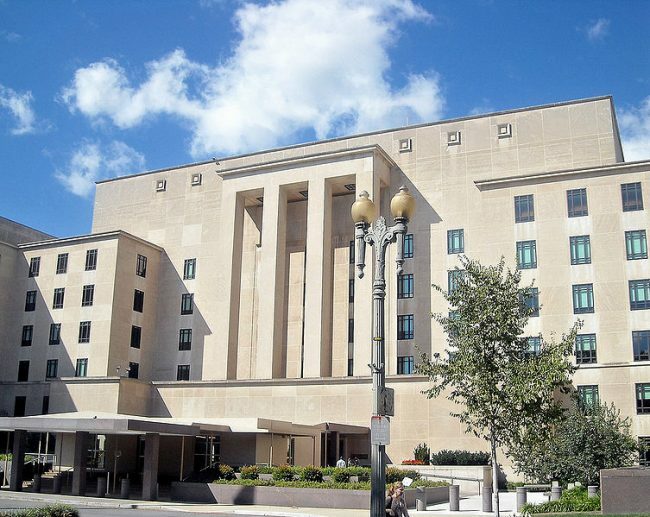 The international community especially GCC states and Israel seems very concerned regarding the inspection measures of the facilities and remained hesitant in agreeing with U.S on this framework. Nuclearization of Iran would ease the pressure of Western community on Pakistan. It would also stabilize Afghanistan, defence and economic cooperation, revival of ECO, would provide strategic depth to Pakistan against India, bridge the gap between the societies and, subsequently, would be helpful in resolving Palestine dispute by having strong bargaining position in the international strategic community. Furthermore, the validity of the argument that the nuclear Iran would bring stability in the region is also evident from the fact that just only Framework of Iran-U.S Nuclear Deal changes the geo-political interest of the regional states as Pakistan’s decision to diplomatically settle Yemen crises is an open example that how balance of power in the region by Nuclear Iran would result in the peaceful resolution of future conflict. Last but not the least, the situation seems to be slightly exaggerated by the Western media due to vested interests as the situation for Pakistan is not as grim as presented by some analysts. The cost-benefit analysis would also result in the favor of the argument that Nuclear Iran would provide Pakistan more benefits than harms.